What's the cheapest rental available in Hell's Kitchen, right now? Hell's Kitchen has excellent walkability, is easy to get around on a bicycle and boasts excellent transit options, according to Walk Score's rating system. 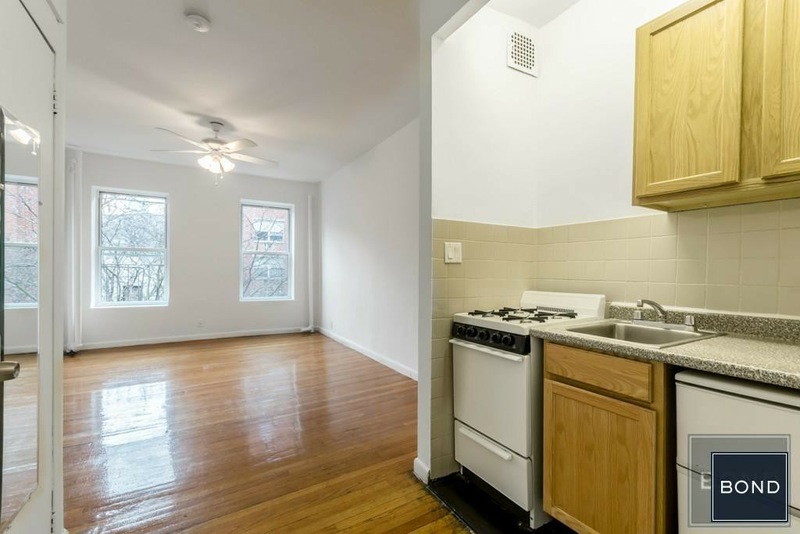 So what does the low-end rent on a rental in Hell's Kitchen look like these days--and what might you get for your money? We took a look at local listings for studios and one-bedroom apartments in Hell's Kitchen via rental site Zumper to find out what budget-minded apartment seekers can expect to find in this New York City neighborhood. 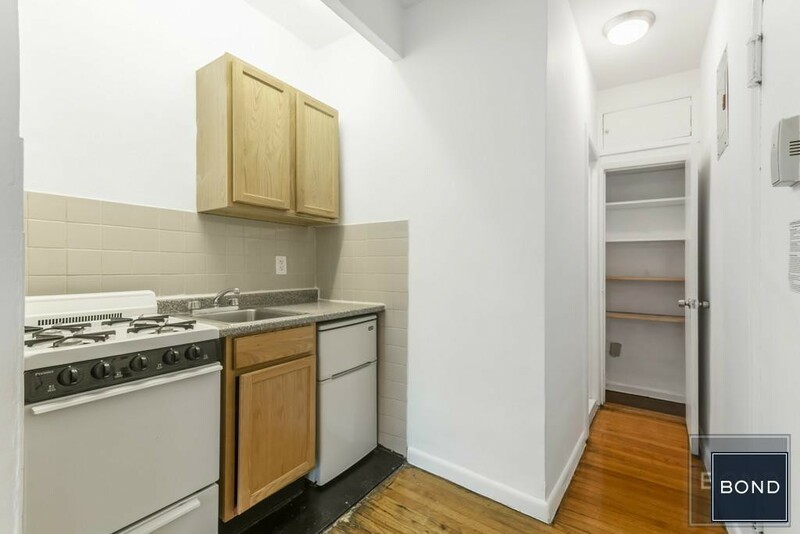 Listed at $1,699/month, this 400-square-foot studio apartment, located at 416 W. 46th St., #55, is 34.7 percent less than the $2,600/month median rent for a studio in Hell's Kitchen. In the unit, you'll find hardwood flooring, stainless steel appliances, high ceilings, air conditioning and a walk-in closet. Cats and dogs are not allowed. This studio apartment, situated at West 54th Street and Eighth Avenue, is listed for $1,850/month. Apartment amenities include white appliances, closet space, ceiling fans and hardwood flooring. When it comes to pets, both meows and barks are welcome. Then, there's this studio apartment at West 56th Street and Ninth Avenue. It's being listed for $1,875/month. The apartment features hardwood flooring, a dishwasher, stainless steel appliances, ceiling fans and closet space. Good news for animal lovers: both dogs and cats are welcome here.